The Denver Broncos had plenty to cheer about on Sunday in their 27-24 win over Seattle Seahawks. From the offense firing on all cylinders to the defense and the relentless pass rush. The Broncos did enough to get the win and that’s all that matters. 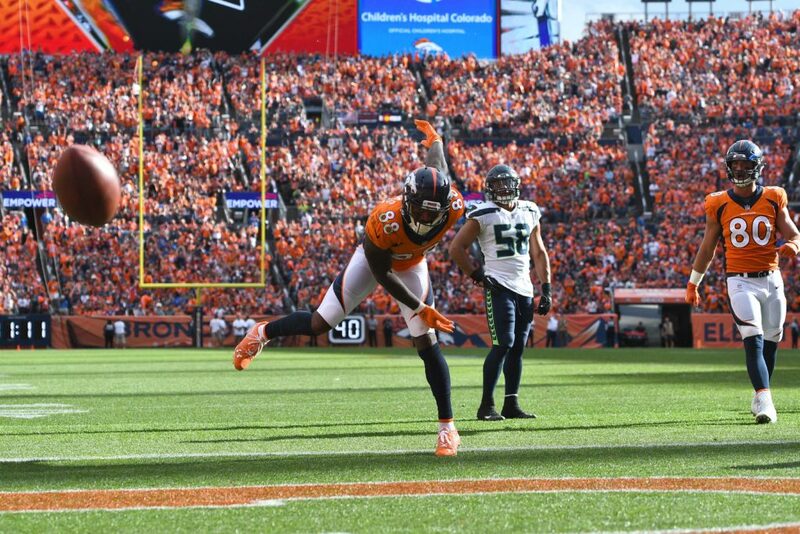 Discussing the good, the bad and the ugly from the Broncos win is Broncos Blitz podcast host Ronnie Kohrt with special guest host, Shawn Drotar. Kohrt and Drotar chat about Case Keenum‘s up and down day, from three interceptions to leading a game-winning drive as well as the weapons on the Broncos offense that shined. The guys also chat about the Broncos six sacks on defense, including three from Von Miller.